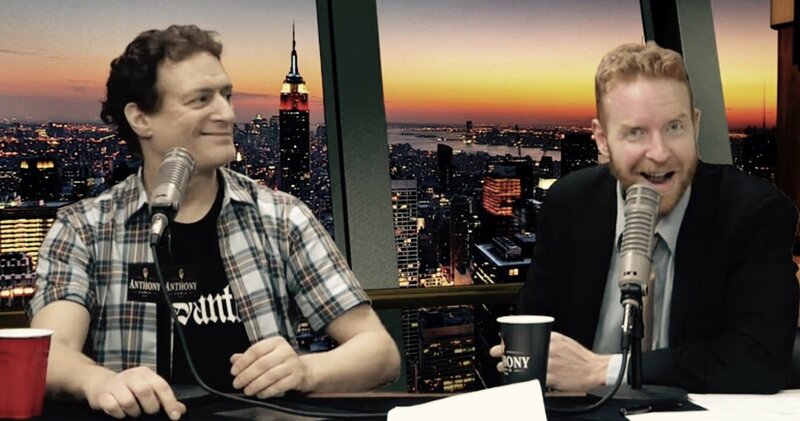 The EAST SIDE DAVE SHOW Is Tonight!! HISS!! 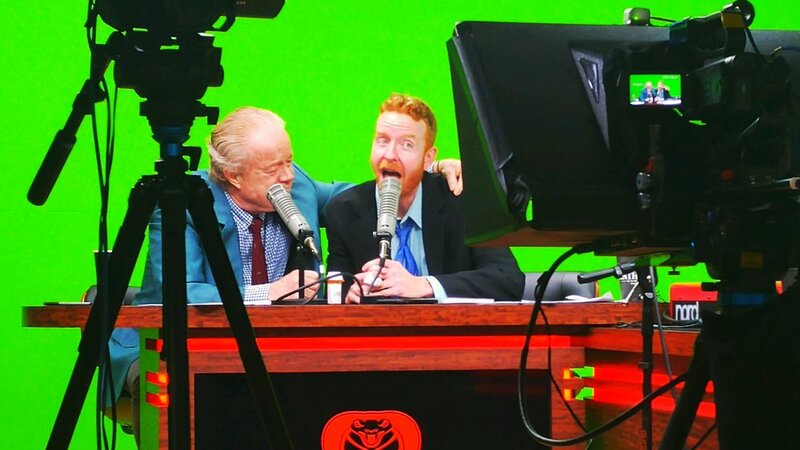 The East Side Dave Show shall bring the thunder this evening at 7 PM (EST) on CompoundMedia.com!! With special guest keyboardist Pat Dixon filling in for Roy Harter (who's under-going eye surgery)!! And we want YOU to be there!! 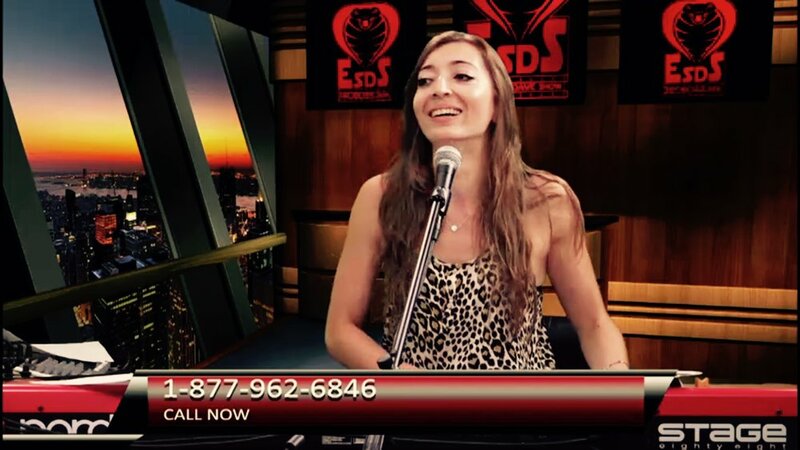 Let it be known...the #ESDS will ROCK tonight, daddy!! HISS! !